Quartz is known for its fall stop property and rose extracts bring softness to the eyelashes. 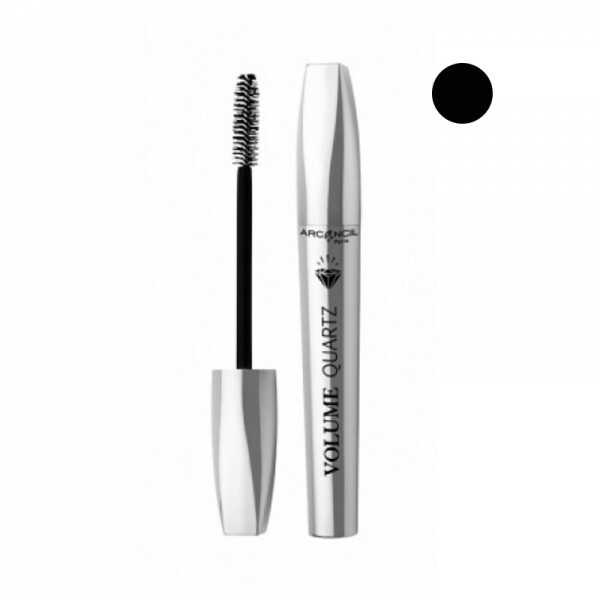 Arcancil Quartz Volume And Care Mascara Noir Onyx (110) This mascara gives lashes maximum volume Immediately while fortifying and protecting them with the presence of redensifying quartz and rose extracts. 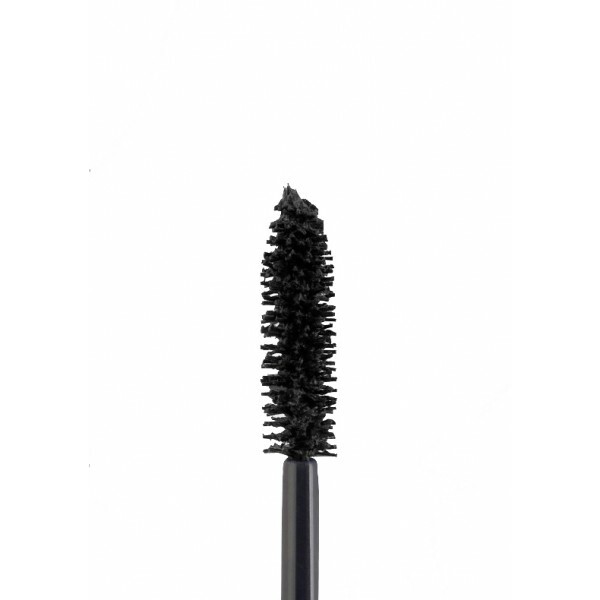 Brush with its dense twisted fibres and their pattern can coat the lashes upon application for an immediate volume..